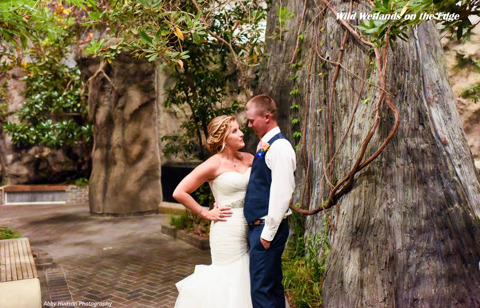 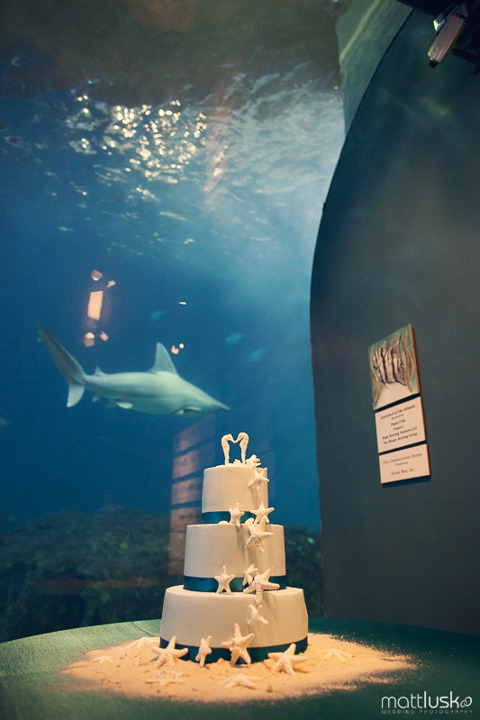 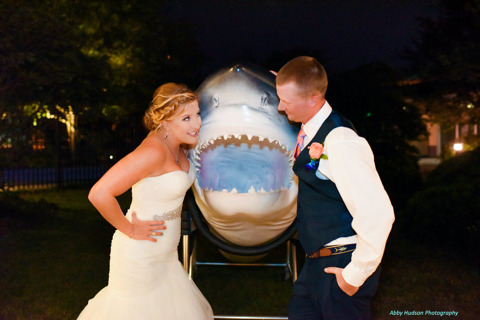 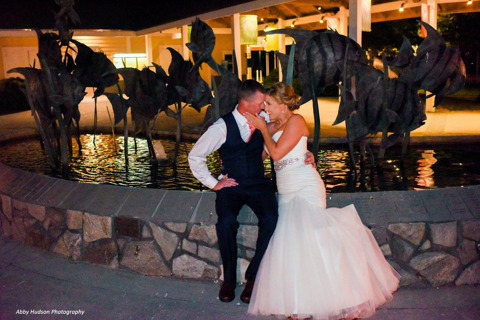 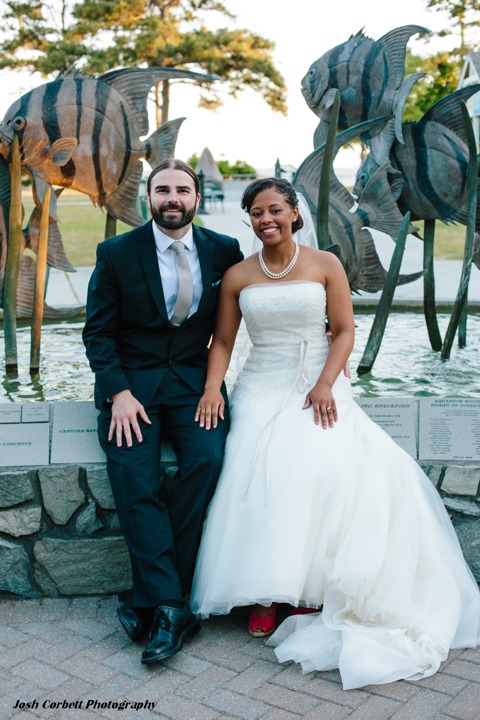 Rent the Aquarium and add life to your special day! 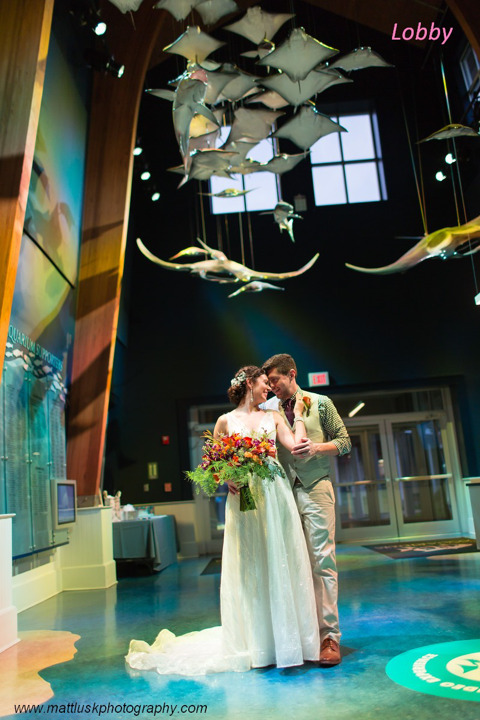 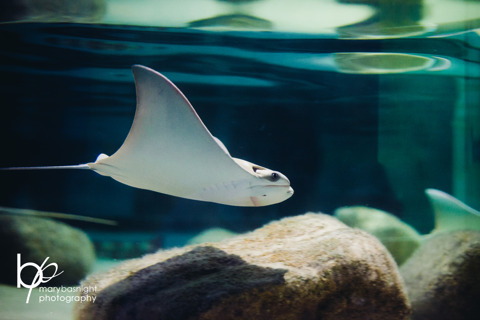 The North Carolina Aquarium on Roanoke Island is a truly unique Outer Banks venue that tantalizes the imagination and creates an unforgettable experience. 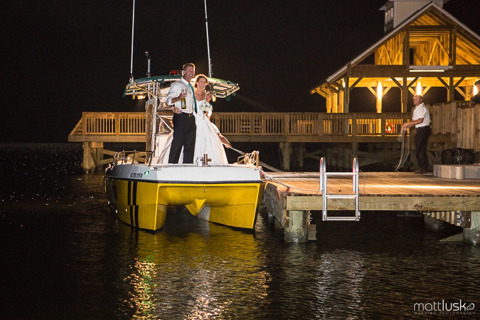 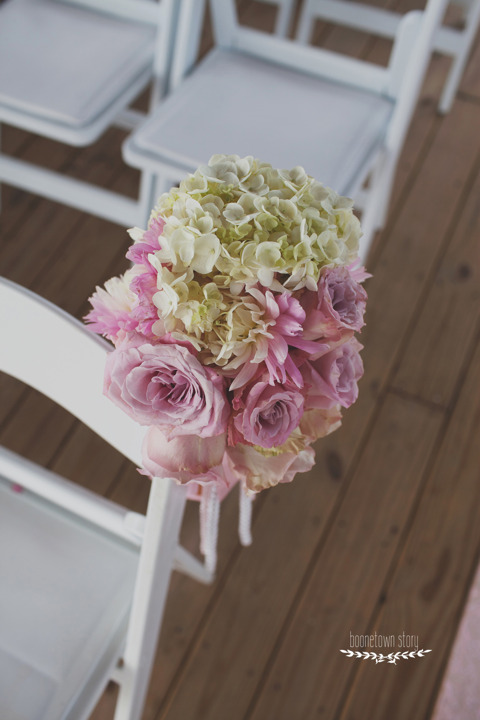 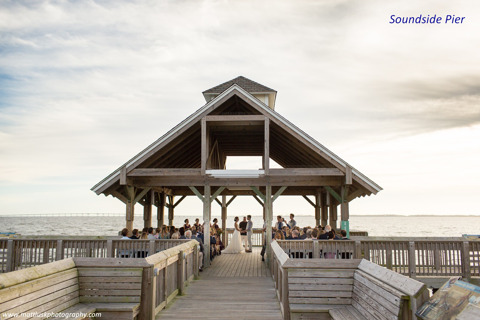 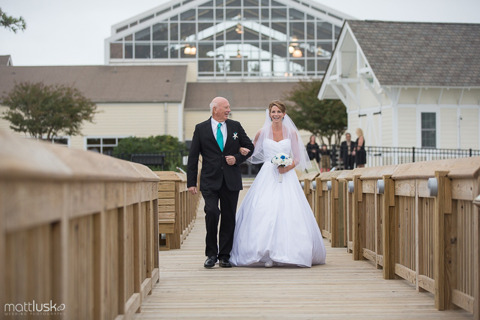 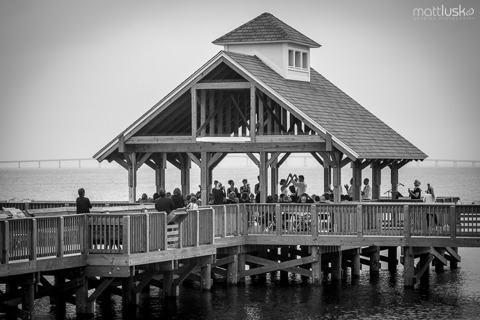 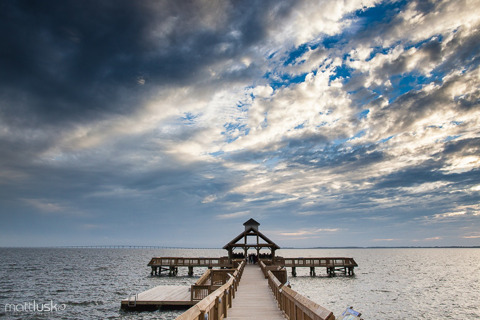 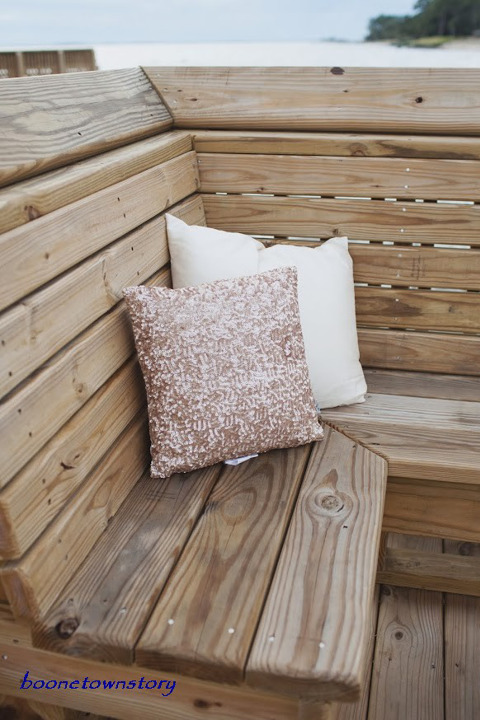 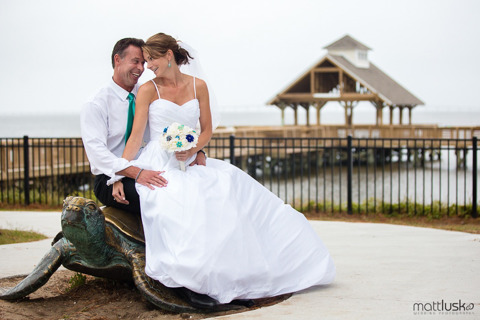 Imagine your wedding ceremony on our 200’ Soundside Pier and gazebo overlooking the Croatan Sound featuring gorgeous sunsets. 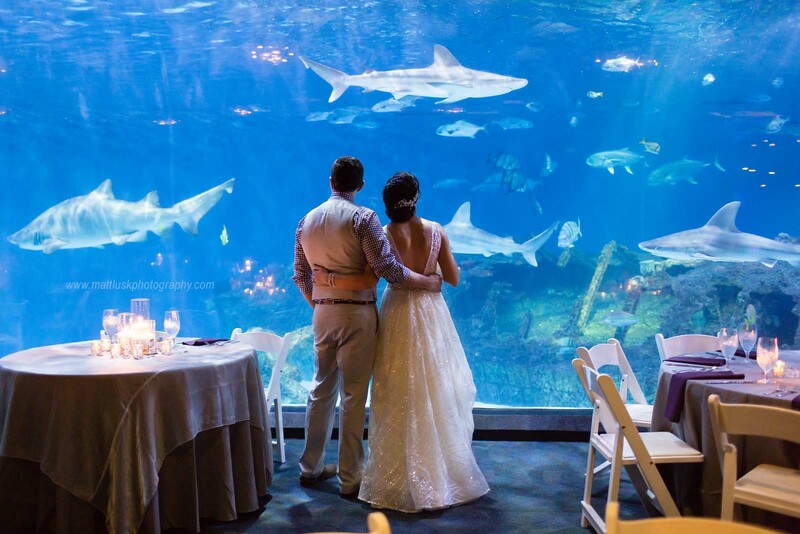 Imagine your guests enjoying cocktails while exploring our galleries: Seven Rivers (fish, reptiles and baby alligators); Wild Wetlands (alligators, turtles and river otters); Sea Turtle Rescue (rehabilitate a replica of an injured turtle and release it back to its ocean habitat); Sea Treasures (life around wrecks and reefs); Sea Senses Touch Pools (stingrays and invertebrates). 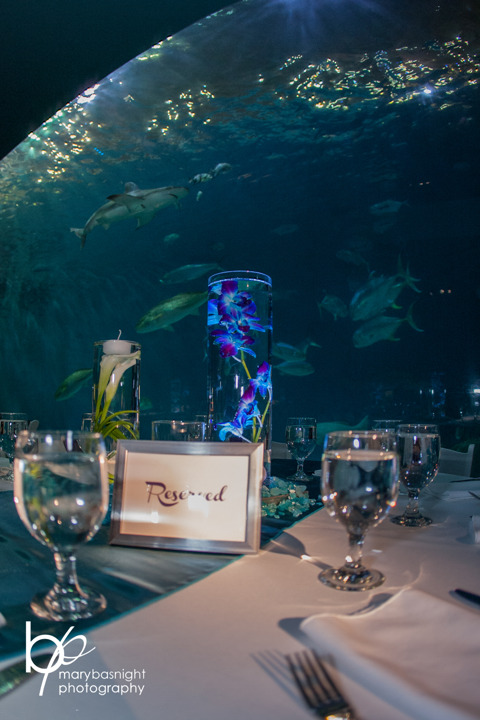 Imagine dinner set in front of our 285,000-gallon Graveyard of the Atlantic exhibit featuring the largest group of sharks in North Carolina. 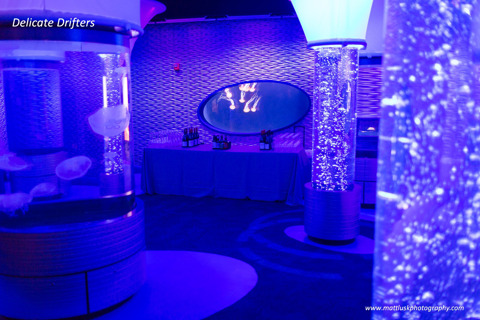 Imagine dancing in Delicate Drifters surrounded by sea jellies. 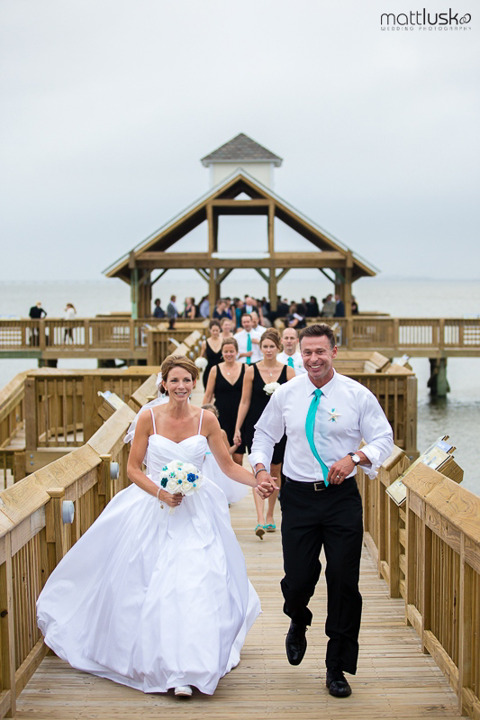 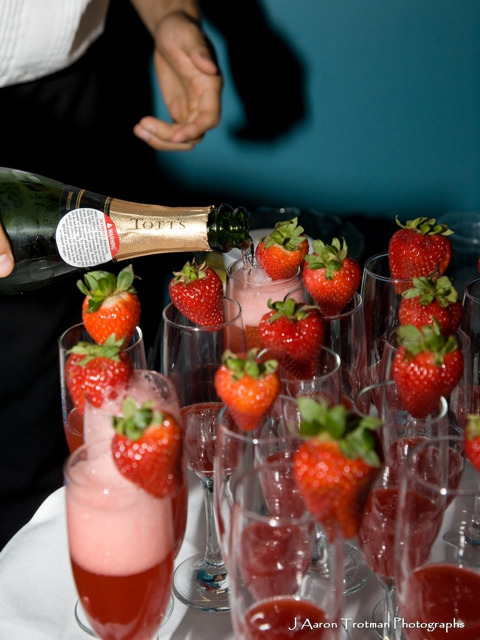 Experience an unforgettable, magical event at this truly unique Outer Banks venue. 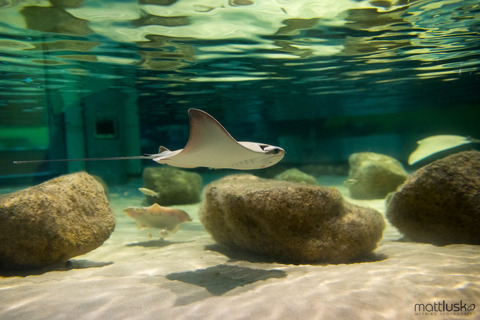 View the Rental Guide & Contract and Aquarium Layout. 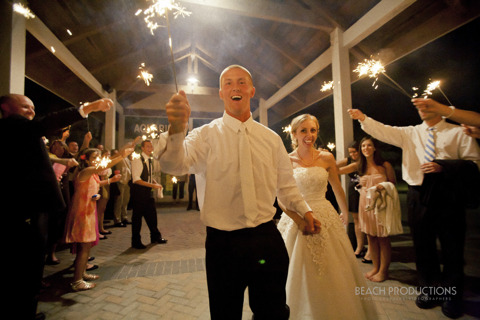 For more information, contact our Events Coordinator.